MOSS band members grew up in an era where songs were very much media commentary. The stage was the podium, the lyrics the speeches, as this was the only social platform for political and social voice. Young outspoken people in the 60’s and 70’s were considered troublemakers, anti-establishment and suppressed. 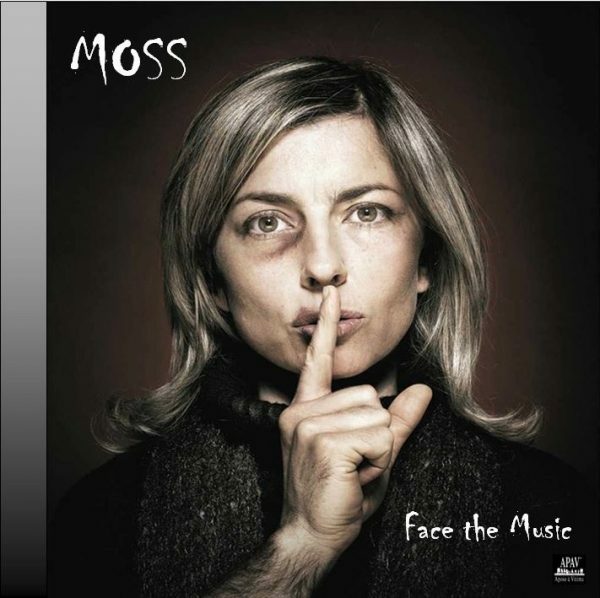 Songs with a social message and story continue to resonate with MOSS and this CD, their first, titled: “Face the Music” is an expression of this. Our CD Album sold as a physical copy. 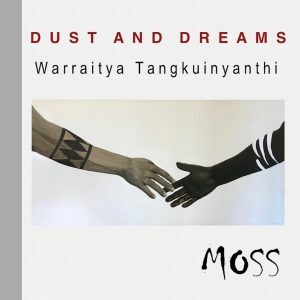 Comes with the Artwork, Stories and Lyrics.